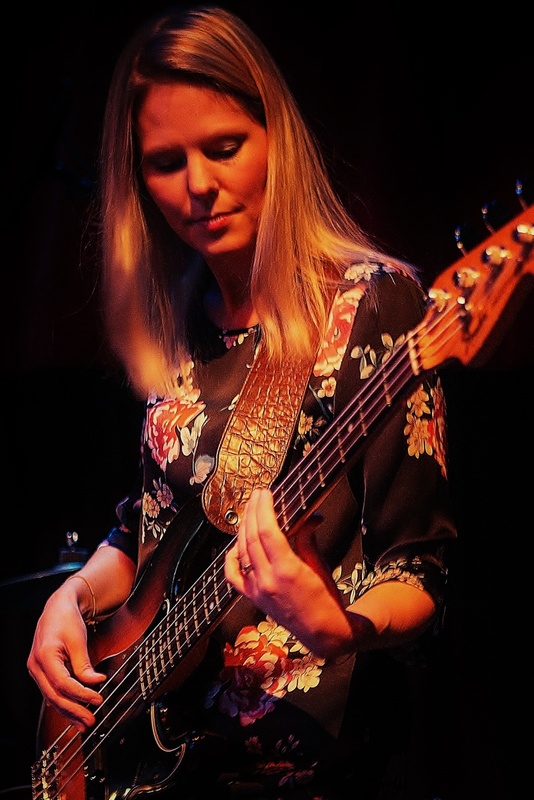 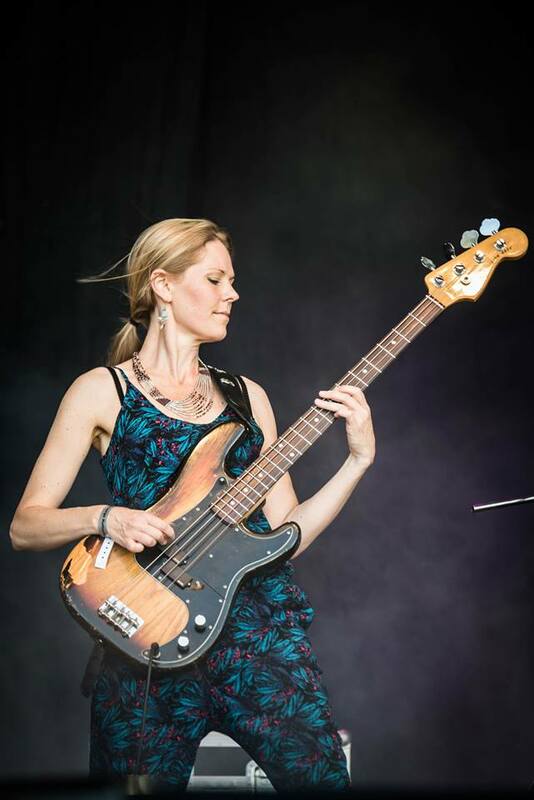 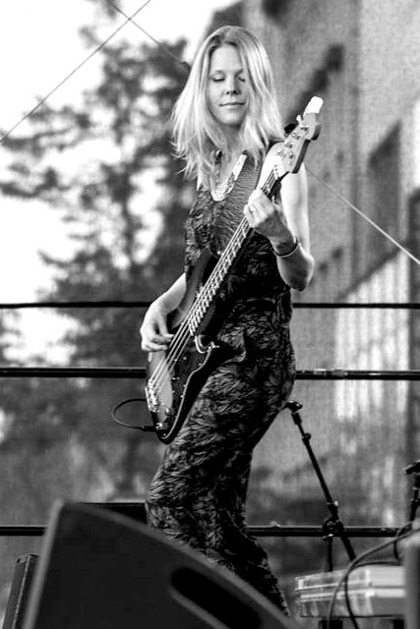 Annika Törnqvist established herself in her teens as a professional musician and has since then played the electric bass. Annika (born 1974) toured for a decade with the pop bands Dilemma and Cascade, and worked as a freelancer in the commercial music industry which gave her great experiences from stage, studio, TV and music video. 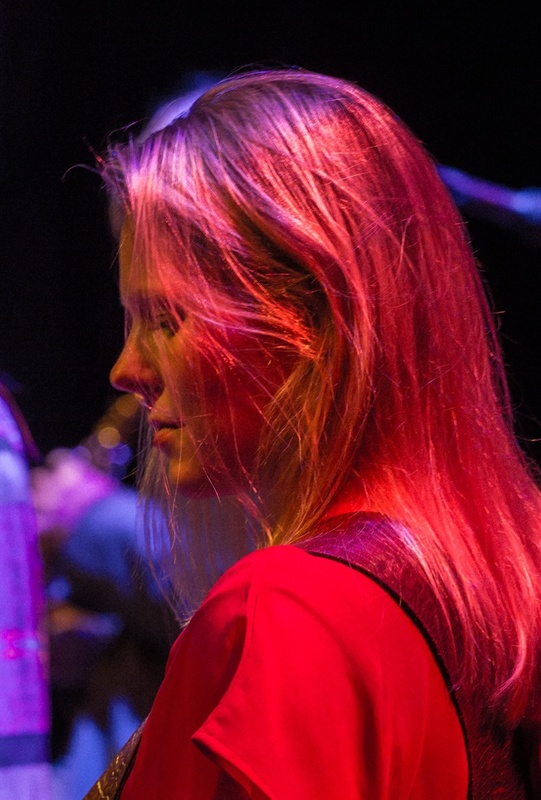 In later years Annika has directed her focus towards exploring new sides of bassplaying within the realms of freer music, together with established improvisational musicians in the groups Amazonas, Amazonas Inner Eye, Duo Amazonas, Desorienten and My little Ponny.